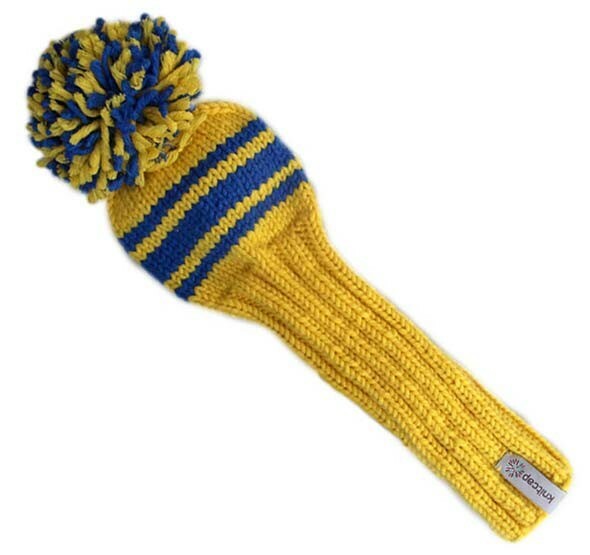 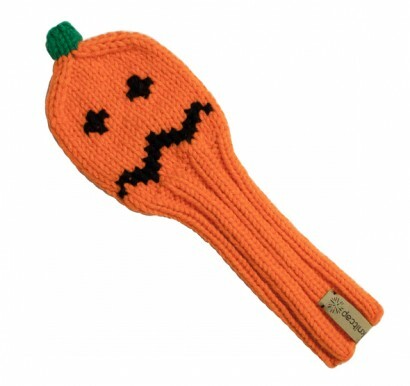 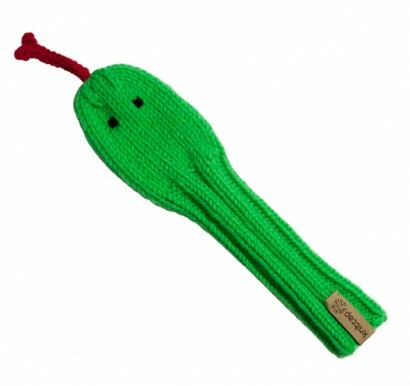 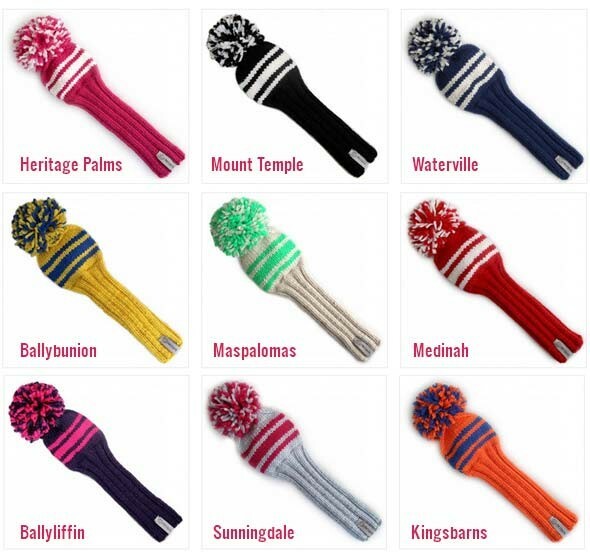 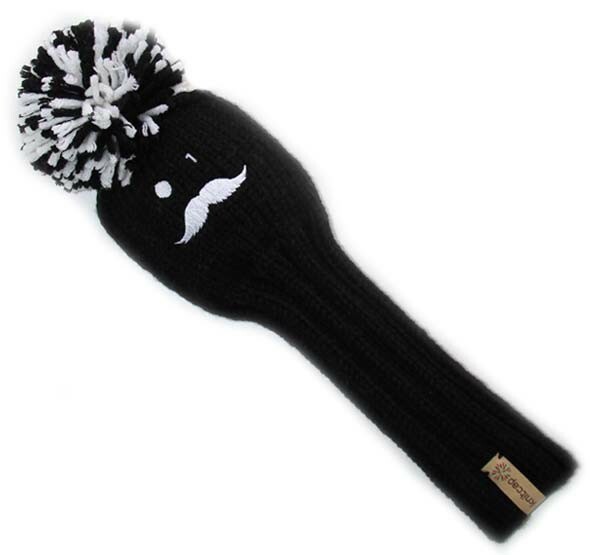 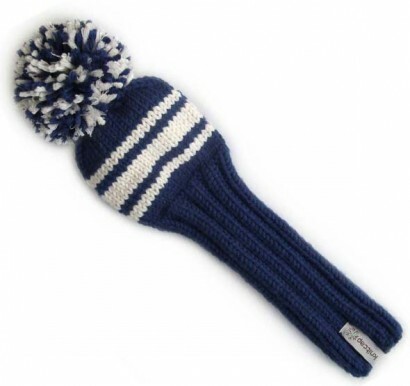 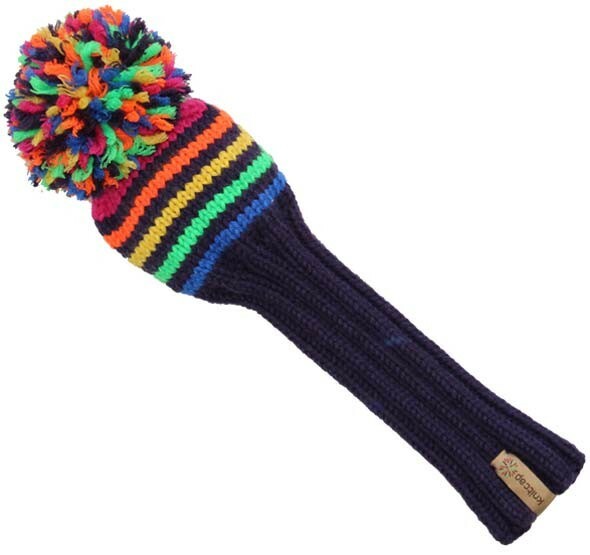 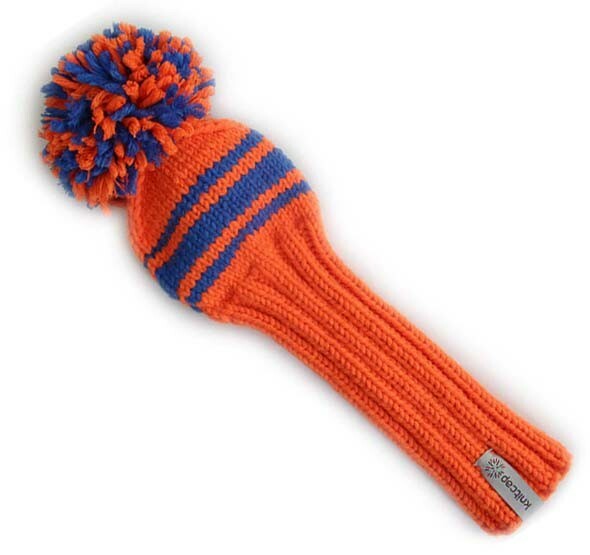 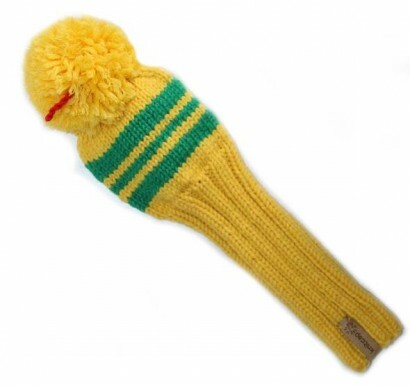 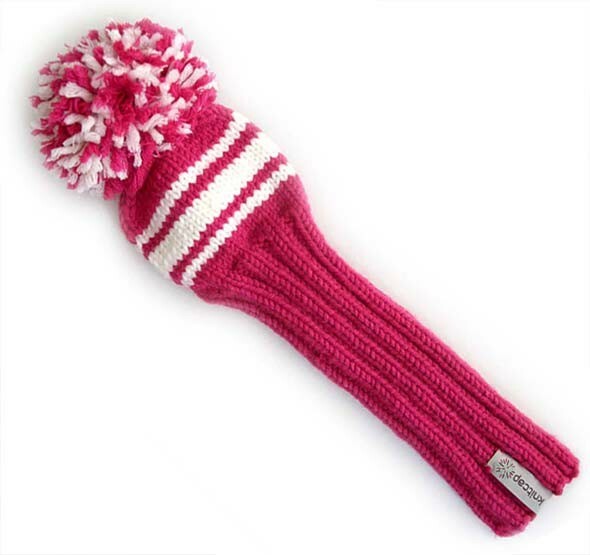 Our Golf Headcover are made from thick wool and are handknitted. 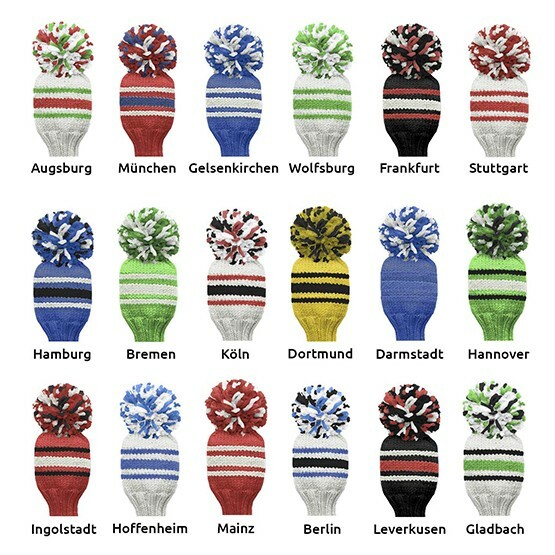 All headcovers are handmade in Germany and they are funktional like normal ones. 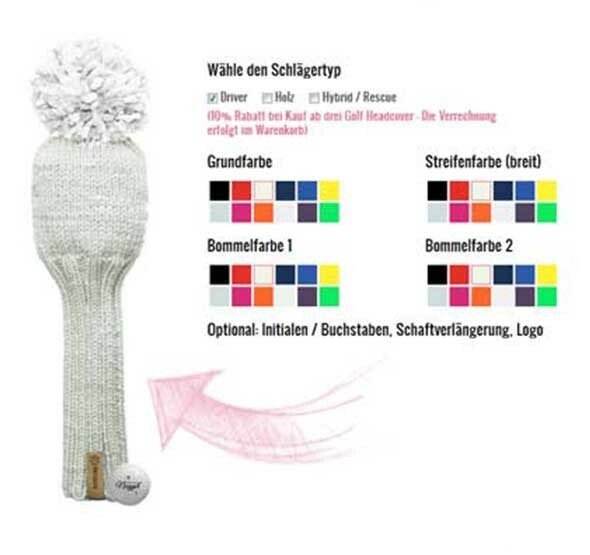 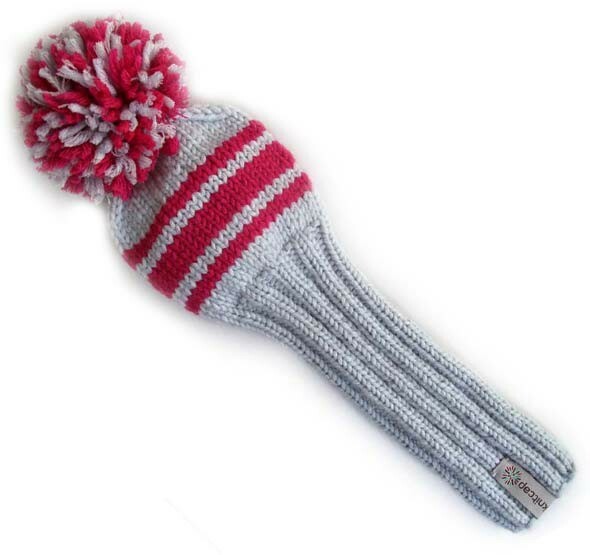 Thick wool covers and protects your golf clubs while transportation, but they look very stylish also. 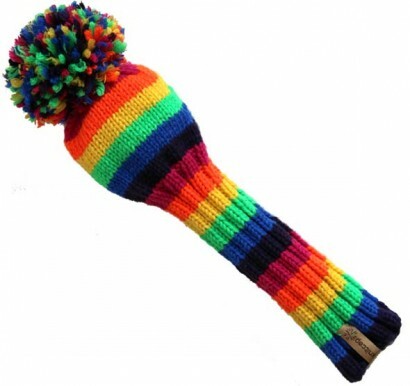 We have three patterns and twelve fancy colors to choose from. Get the style back into your golfbag! 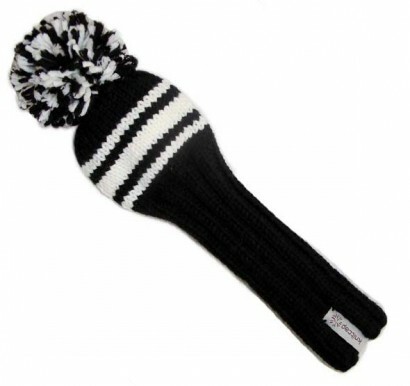 Golf Head Cover Model "Soccer Edition"